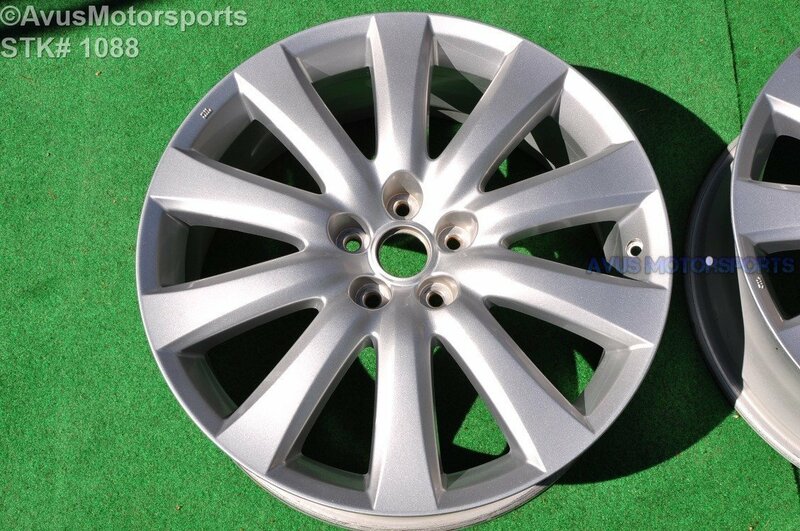 This item is for ONE (1) Mazda CX-9 Grand Touring OEM 20" genuine factory wheel. Please review every pictures prior to bidding. This wheel was removed from a Mazda CX-9 Grand Touring, it is in excellent condition, there might be minor blemish or scratches (please review all pics).